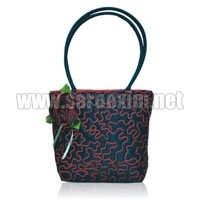 These Plastic Tube Handle Handbags have their handles made up of strong yet soft plastic tubes. 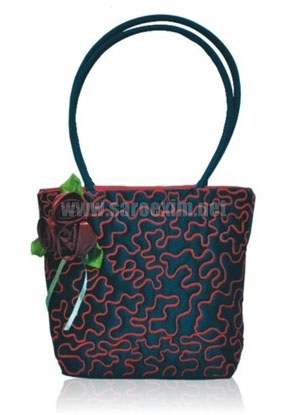 These Plastic Tube Handle Handbags are available in a variety of sizes and weights. 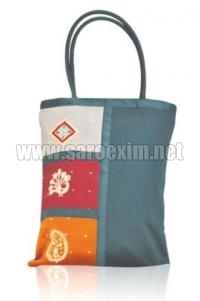 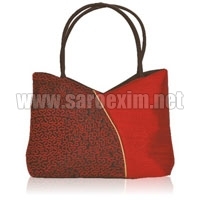 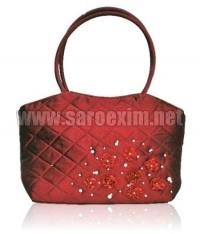 These Plastic Tube Handle Handbags are generally used for shopping or carrying common ladies items. 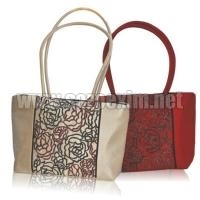 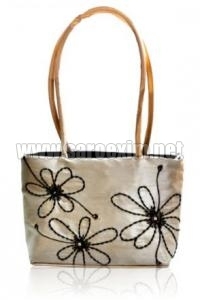 These Plastic Tube Handle Handbags feature attractive embroidery on them.